The promise of a smart home had excited the imagination of the movie makers long ago. 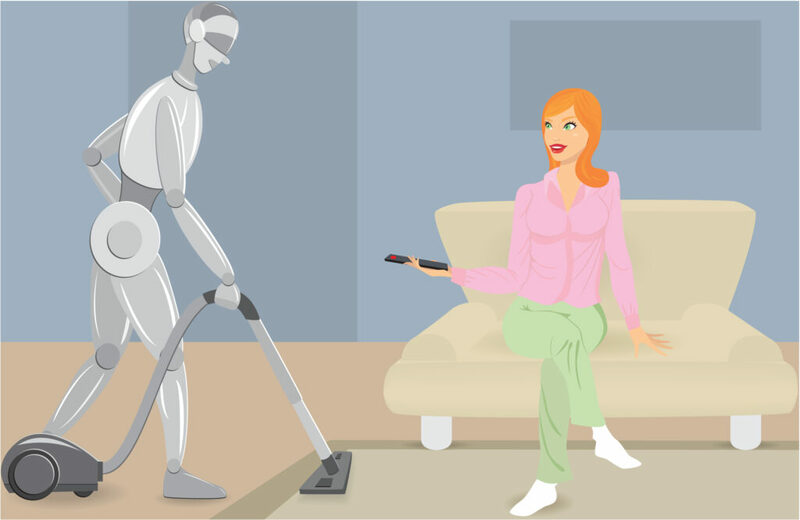 If you have seen any TV shows in the nineties or before, the interpretation presented itself to us as a computerized personal assistant or a robot housekeeper. It was smart, meticulous, took care of everything mundane and even had a sense of humor. It kept track of everything in the home and would spend its day monitoring, analyzing, troubleshooting and fixing problems. Despite the grueling work, it managed to greet the owner every evening with a drink and a status report. Who wouldn’t welcome this ideal of perfection into their lives? Today, the advent of internet of things and home automation has led to a ubiquitous array of smart gadgets for the home. The smart devices work to solve simple daily problems for us. The devices continuously collect data and take decisions. At the heart of them, each of these smart devices is built around sensors. The smart device relies on the data from the sensors being mined before the decision is made. To build an aware home, several sensors are placed. Smart devices will also learn about the user. They may, for instance, learn that the owner returns from work at 8pm so at 7:45pm the porch light should turn on, and living room should start heating. Other sensors in the home collect further information, time the residents wake up, routes they take to work, what’s missing in the refrigerator or pantry, how long they used the stove every day of the week, etc. etc. The smart home will strive to make the owner’s life smoother by checking the traffic conditions, ordering the groceries, controlling the lights, setting the water pressure et al. The structure, the appliances, the furniture around us will no longer be passive. They will be built to be adaptive and incessantly learning. Along with the data collected by the sensors, a smart home will generate and use the home’s personal analytics to make decisions. A full range of expert service applications to mine the data will be available via the cloud. The cloud above our homes will continually process all the data collected by the sensors, analyze it and recommend actions. It will be actively engaged at all times. Although today, most smart devices don’t work cohesively, the cloud will enable a comprehensive approach to an aware home. The information can be shared across and more qualified decisions can be made by the smart devices. The home’s resources are used efficiently and more effectively for the home owners. It is a win-win scenario. Many home automation concepts are already becoming prevalent and are gaining adoption. One major barrier to the adoption of the smart home is the very legitimate concern about security. The data from the sensors is sent to the cloud to gather input from expert applications. Once out of our homes where is this data stored? Simplistically, can thieves find out when I am not in town by tracing trends off of my thermostat? Or perhaps, which people are in my home at what times? Most smart devices today work in silos and they each have their policies for the treatment of the data they collect. If a standard framework for a secure smart home is not laid out in advance it is naive to believe that we can patch up security later. Another concern for consumers is the privacy of their home data. The expert applications that service the smart device will likely reside clouds hosted by the device or service provider. To keep the cost of the service low, the providers might use the consumer data to generate and sell target market leads. The old adage goes, ‘if you are not the customer you are the product’. 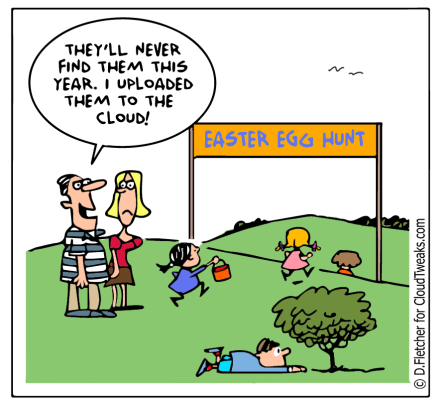 We see this today with all the free mail, photo sharing applications we use. This approach will be an extension to the same philosophy. The users give up more of their privacy for cost and convenience. The concerns are in effect no different than what we are facing on the internet and social media. The dissimilarity is that now it’s personal, and it’s making its way inside homes. Consumer’s want automated housekeepers, not spies. Despite the barriers, home automation advantages are too big to ignore. As the costs of fitting homes with smart devices comedown, we will see further widespread adoption. The cloud above our homes, neighborhoods, schools and workplaces are here to stay. The convenience of the consumers will continue drive the need to create secure and useful automated home solutions. Pallavi is a technology leader with fourteen years of experience in conceptualizing and engineering products. 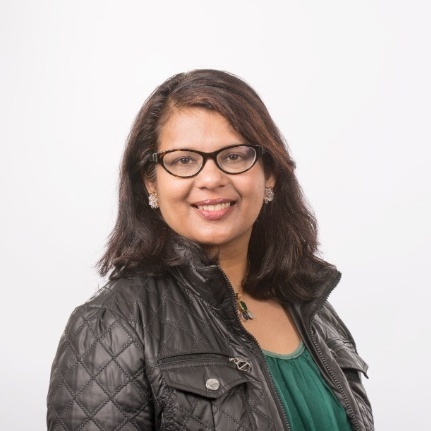 She currently works at Intel and owns programs for UX and performance enabling on Intel consumer devices for worldwide partners where she defines and drives product strategy and execution for UX, power and performance on Intel Architecture based devices. She is reputed as an industry expert, speaker, author, and mentor in platform power and thermal management, user experience evaluations, benchmark and performance analysis, and competitive analysis for mobile technologies, system-on-chip & operating system architectures. Her primary product focus includes connected devices, tablets, smartphones, consumer wearables and internet of things. Since 2014 she is an advisor to Manora Labs, a cloud consulting startup based out of Silicon Valley. Pallavi holds an MS in Computer Engineering from Santa Clara University, CA. She is also an appointed Commissioner for the City of Saratoga, CA.